Landmark historical drama, starring Jenna Coleman. Victoria charts the beginning of Queen Victoria's incredible 64-year reign, which saw her transform from a naive 18-year-old into an iconic monarch, the wife of Prince Albert and mother of nine. Barrow Hepburn & Gale were delighted to support the production of Victoria by carefully recreating Queen Victoria’s imperial sized despatch box for the drama. Despatch Boxes are interwoven with our nation’s history, being used by successive sovereigns and prime ministers, carrying documents that have taken us to war, ensure peace and shaped our history. They are a symbol of the British democratic system and our constitutional monarchy. London landmark Admiralty Arch is being beautifully transformed to become a Waldorf Astoria hotel, serviced residences and private members' club. Many investors have dreamt of transforming London’s iconic Admiralty Arch into a luxury hotel; few possessed the access to the global network of prestigious long-term investors and the established relationships with National and Local Governments that were required to create and secure a deal of this scale and complexity. The renovation and restoration of this Grade 1 listed building commenced in August 2017 by Prime Investors Capital who have successfully appointed and led a team of celebrated renovation experts, artisans and historians, along with a prestigious roll call of British companies to work together to transform this cultural gem into what is certain to become one of the world’s most prestigious hotels. Barrow Hepburn & Gale are delighted to be supporting The Admiralty Arch development with the careful restoration and production of items of distinction that will be showcased throughout the hotel. Learn more about the Admiralty Arch development here. Antony Charles Robert Armstrong-Jones, 1st Earl of Snowdon, commonly known as Lord Snowdon, was a British celebrity, society and documentary photographer and film maker. He was married to Princess Margaret, younger daughter of King George VI and the sister of Queen Elizabeth II.  Lord Snowdon visited the Barrow Hepburn & Gale factory on many occasions, capturing the iconic work and products being made by our craftsman. 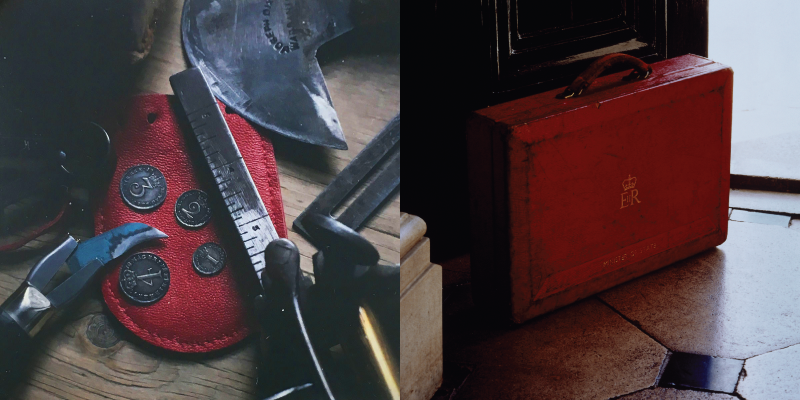 His photos, such as the one of our Maundy money purse and a red despatch box, capture the legacy of our brand and form part of our permanent archive.